Since 1987 SAEL is an engineering and automation devices manufacturer, integrated systems and process controls with a specific focus on Paper industry. The Company is organized by Business Units – Paper, Steel, Industry and General Automation – each of them with focused team customer oriented.According to the customer SAEL develops and implements the automation system – DCS, and so on – for brand new applications as much as revamping or upgrading of existing machines: actually, this is one of the strongest specialization of the Company. In many cases we reuse the power section of the existing drives as well as the electromechanical parts of the cabinet. Our main applications on Paper Industry are: DC, AC and mixed technology sectional controls; addition of new motors to existing controls; n-line and Out-line coating machines; revamping of drive controls from analogical into digital; Calanders and Super-Calanders; Stock preparations, kaolin refining using standard PLC or SAEL’s supervision software; Rewinding Machines and Rewinding Cutters; Synchronous with register or fixed Blade Sheeters; Winders and Unwinders; AC motor controls, Soft-start or stand-alone inverter and multi-drive cabinets; Automation for printing and coupling line. Our must: The Customer First! Our Vision: we do believe that developing better system automation and drives means working to improve the quality of our customers. This is our job; this is our passion. A good automation facilitates the works. Everyone has the right to perform better, safe, with high efficiency, offering competitive prices. This is our commitment. New Intelliflex Drive Platform ONE. The new Platform ONE, exclusively made for paper industry, is the innovative and flexible solution ever. Since 2011, and against the market trend, SAEL uses a single board to manage all the Drives: AC; DC; Chopper; Brushless and REBORN. The ONE Drive actually. The customer benefits of one board as spare part for all the system only. The substitution can be done within 3 minutes only. ONE has a flash memory card with all the information stored inside. In case of a Drive fault the simple replacement of the device is required. Extract the Flash memory from the broken drive, plug into the new drive, and restart: no programming, no parameters, nothing else. The Platform One is now completed by the new long-life inverter series: ONE Inverter. A product designed to meet the mission of “last over time” as much as “repairable in every part”: a huge gap from any Competitor else. Over 15 years availability. 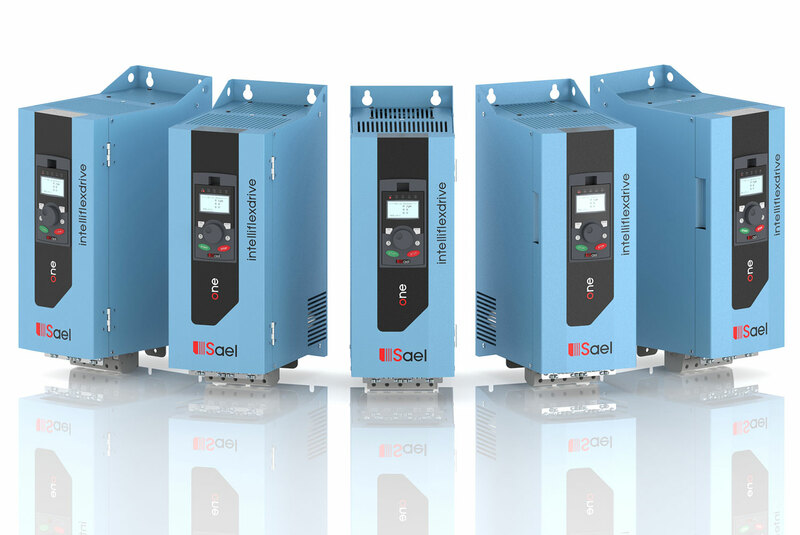 400-500-690 Vac/from 15 to 450 kW (nominal power). The main plus are: film capacitors vs. traditional electrolytic (virtually infinite lifetime component vs. 70/90 khours of the traditional capacitors) – just “ONE” control board for any power rating; faster replacement of the control board in case of failure – due to the removable EEPROM – no parameters are required; performances improved by the newest Tri-Core processor; AC motor parameters detection by the accurate identification algorithm; smart auto tuning and faster inverter set-up in three steps; maximum 3 minutes for a replacement in case of failure. Each installation can be controlled and served from SAEL’s operation control room. pI.W.S.A. Internet Worldwide Sael Assistance – Remote helpdesk. 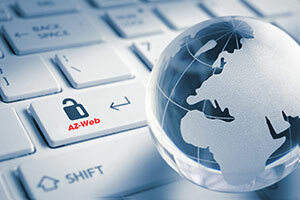 The “Internet Worldwide Sael Assistance” system – IWSA basically – does not require special hardware and it is not a standard limiting remote service offered by the competition. Today our technicians can control all our equipment, electronic boards, edit firmware, drive parameters and, last but not least, edit any PLC program on real time, directly from the headquarter. The long experience in the heavy-duty industry has led to the last series of AC drives, which are characterized by a compact design, robust – all die-cast – and fast to install. This is the most innovative solution for Paper Mill application so far. Due to the market requirements and the latest energy efficiency demands, the VT drives support all the existing motor types, including Induction Motors (IM), Permanent Magnet Synchronous Motors (PMSM) and Synchronous Reluctance Motors (SynRM). The intuitive control panel and the removable EEProm unit lead to easy maintenance in case of replacement of the AC drive. It is worth noting that the removable memory unit contains all the drive data and configuration. It makes replacement of the drive easy, in case of fault or maintenance. The commissioning and configuration procedures are completed handled by the Web configuration interface, which is native for the new series of Sael drives. In accordance with the international standards, SAEL drives are native with the integrated safety with safe torque-off (STO) functionality to prevent sudden and unexpected start-up of the drive. pVT-VG-VW Drive Series with Air or Water cooling system – STO Certified by TUV sud. 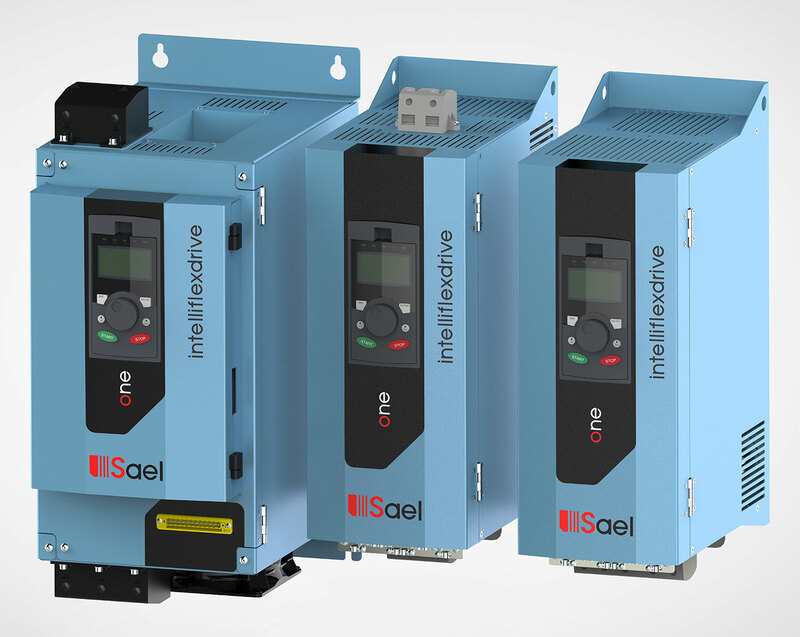 Regenerative Solutions: Common DC bus components by Sael can be configured as an active front-end (AFE) unit as well as smart rectifier, i.e. as regenerative braking energy unit (RBU). In the processes where the breakings are frequently used with relatively high power, the AFE and RBU from Sael provide the power back to the main network, avoiding the possible exceeding power – dissipated as heat into the optional brake resistors. The new VT3 series is also water cooled: this allows energy saving as well as compact solution within the electrical cabinet. The cooling systems work with the filtered water normally used in the paper mill.